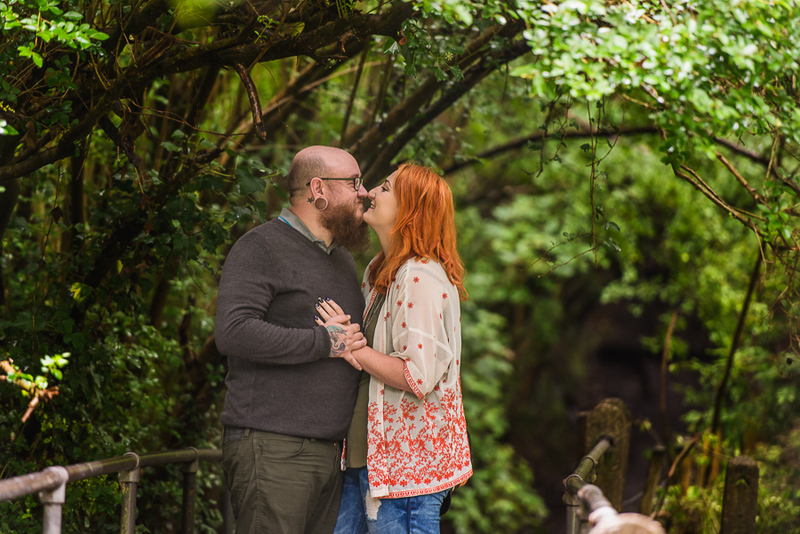 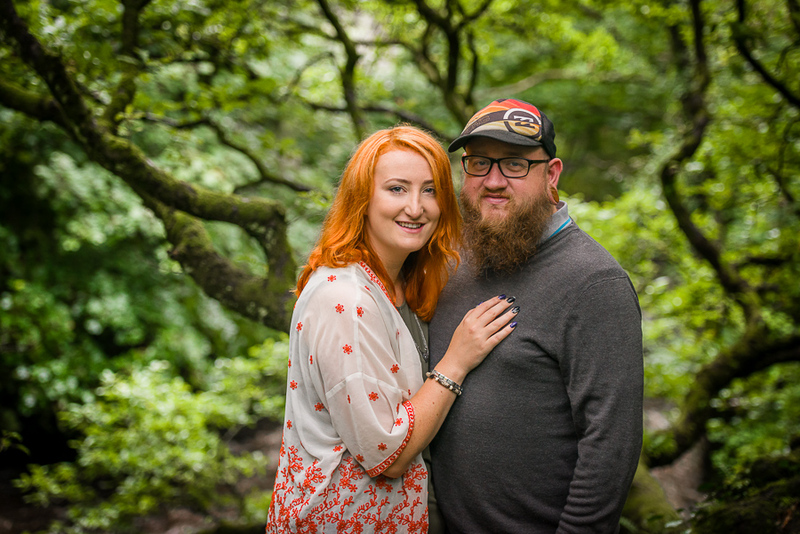 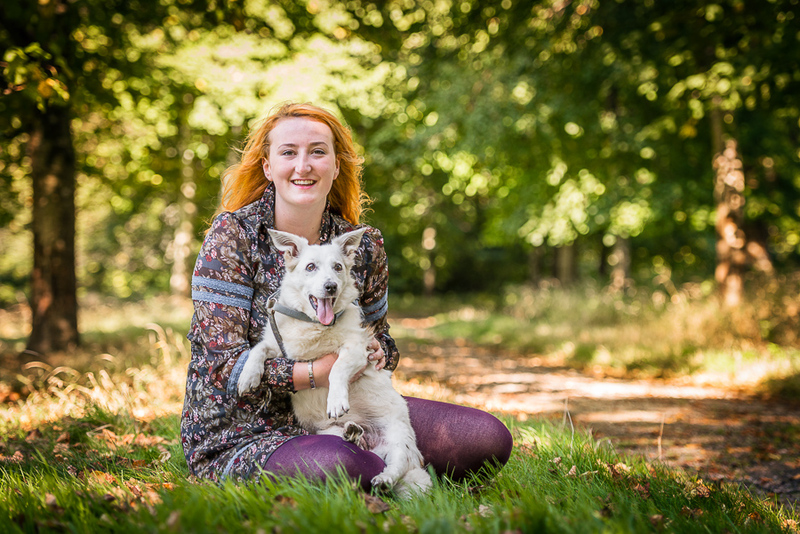 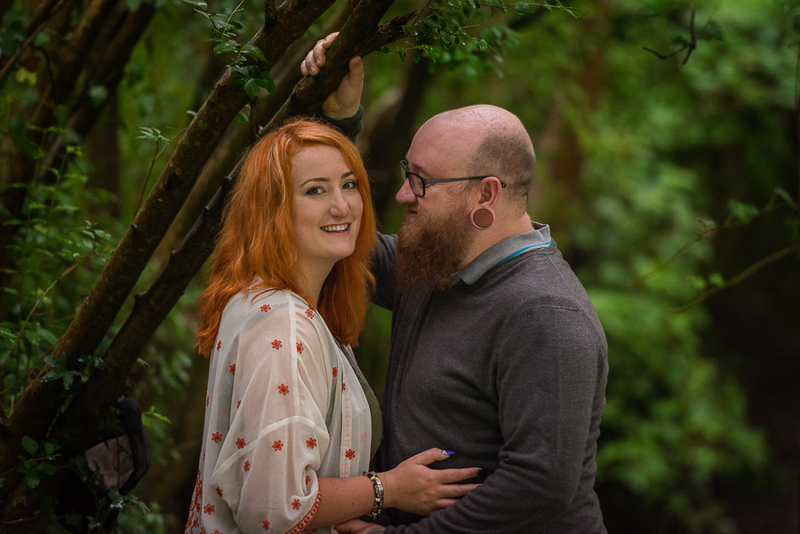 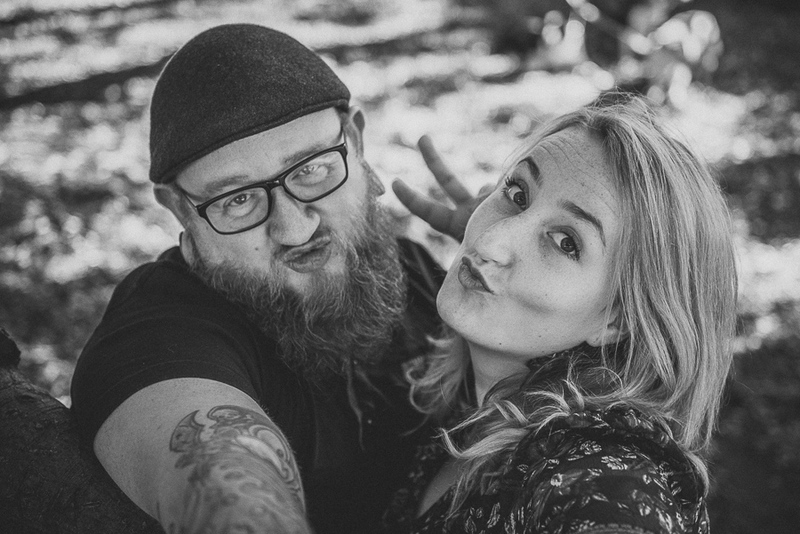 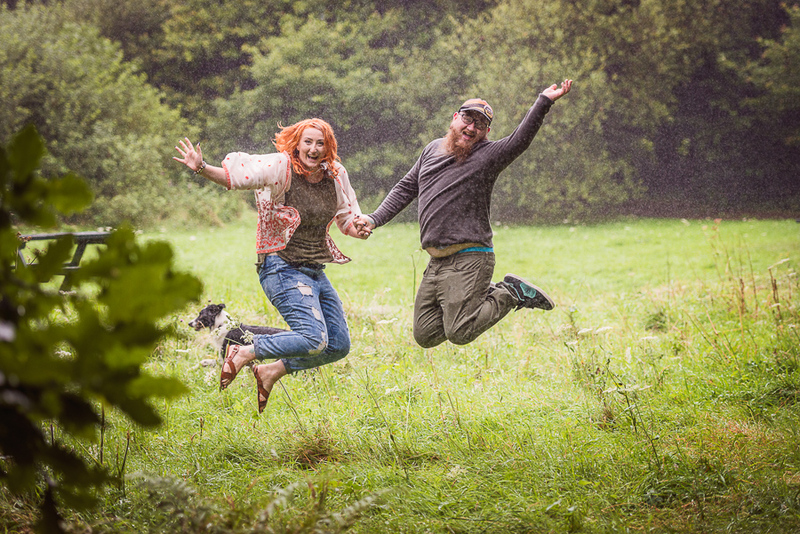 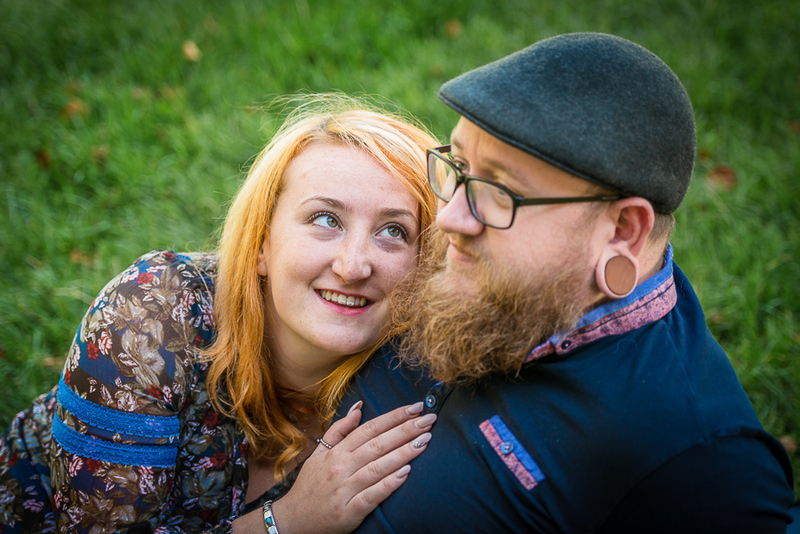 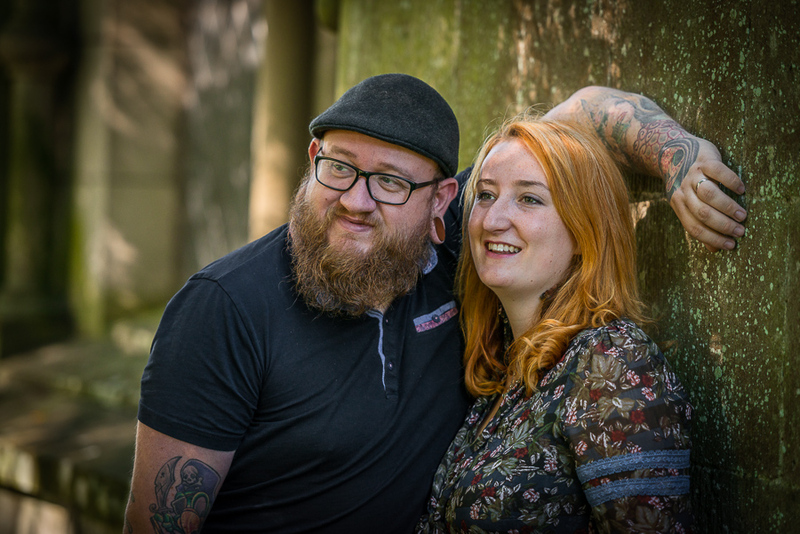 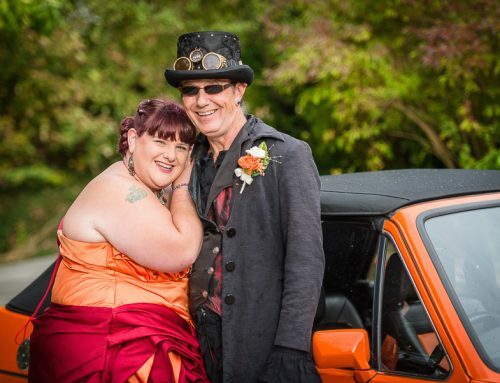 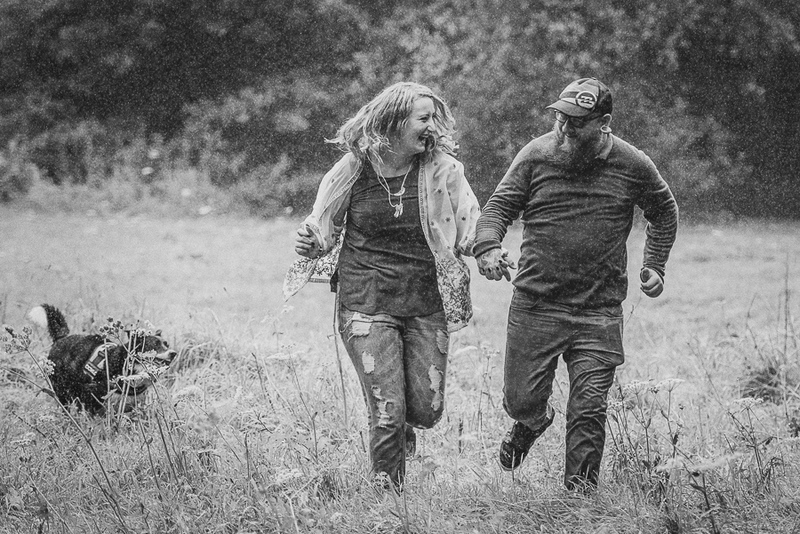 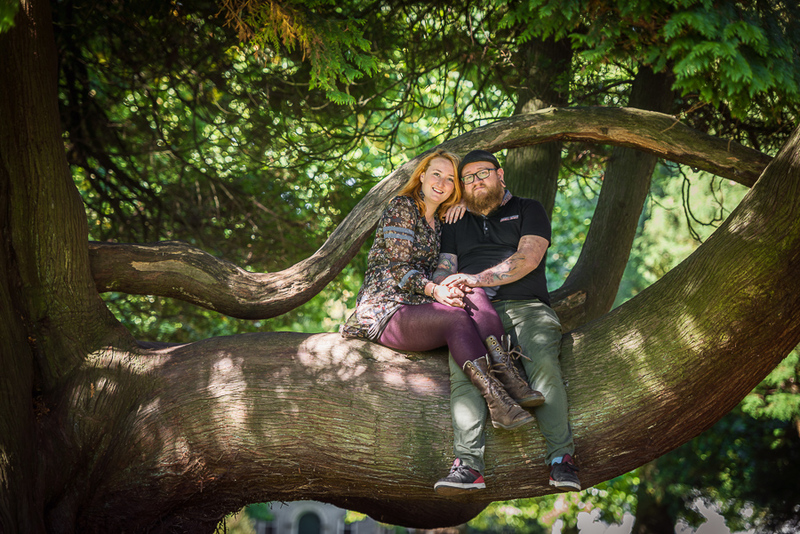 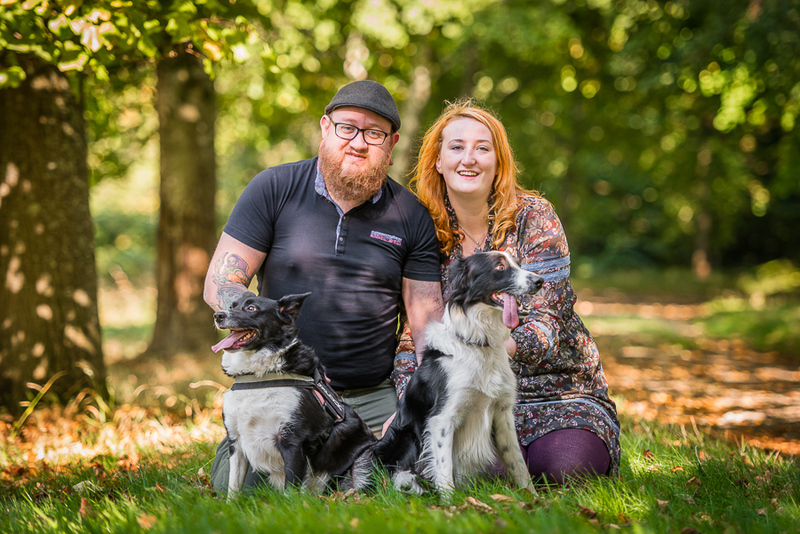 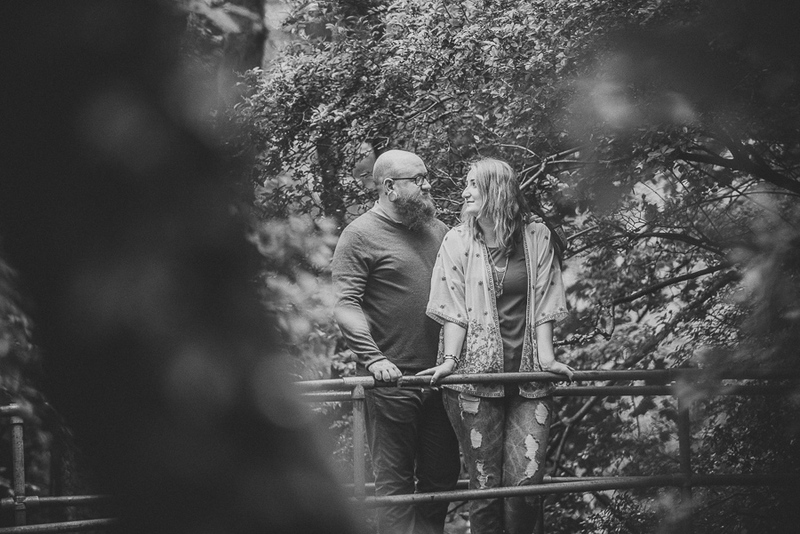 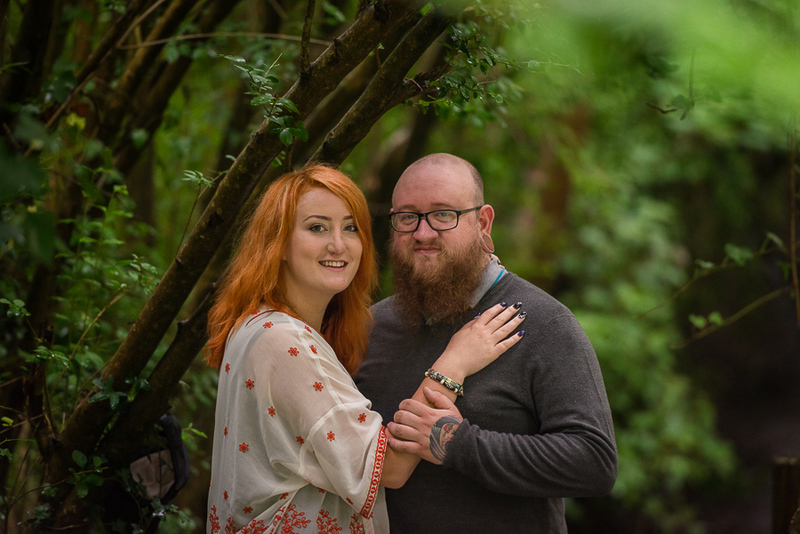 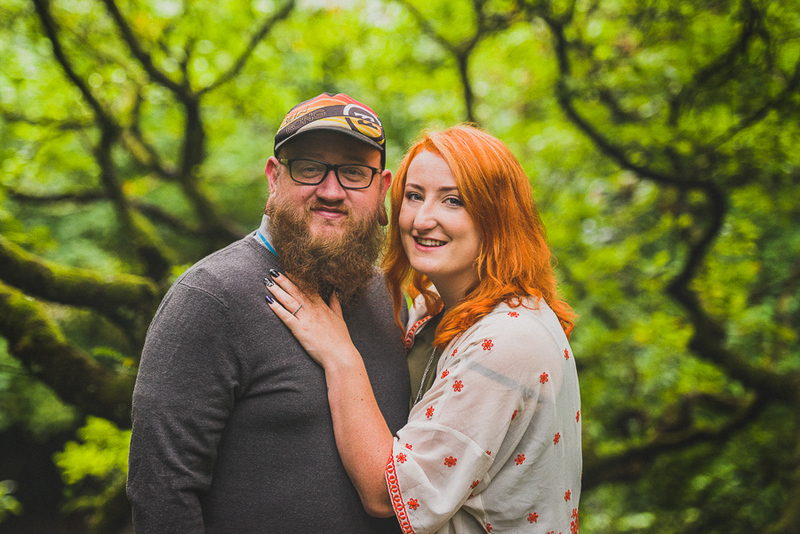 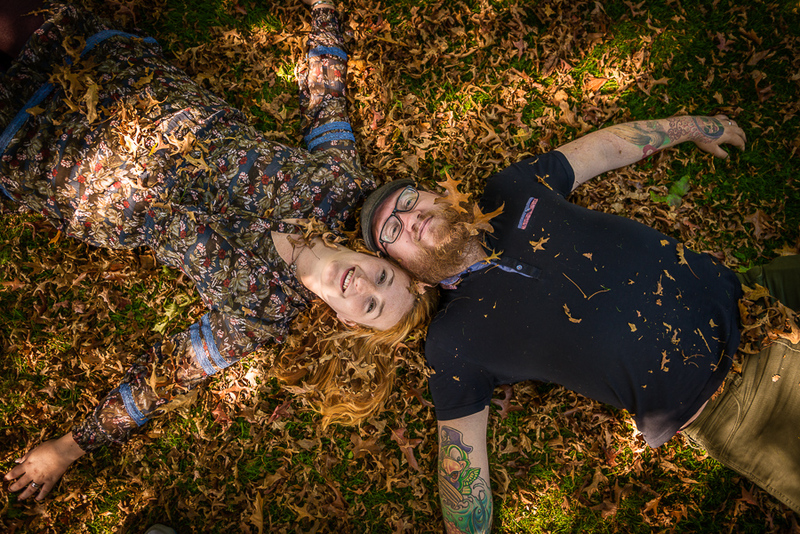 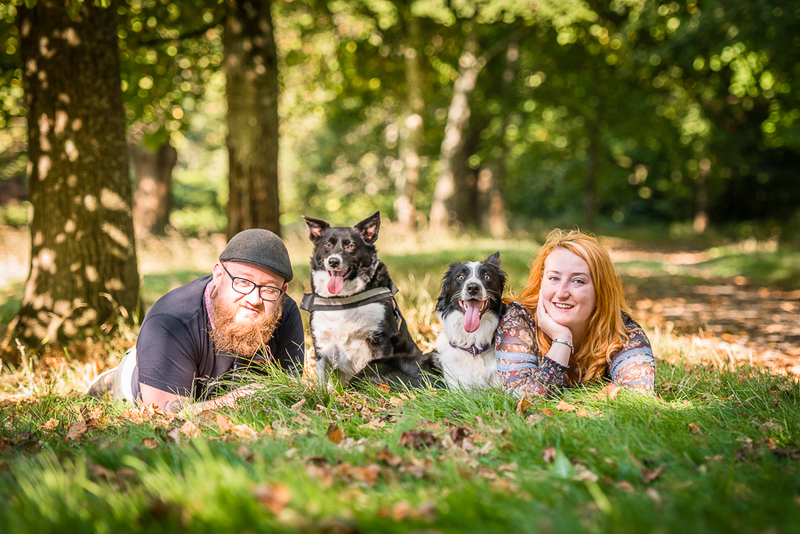 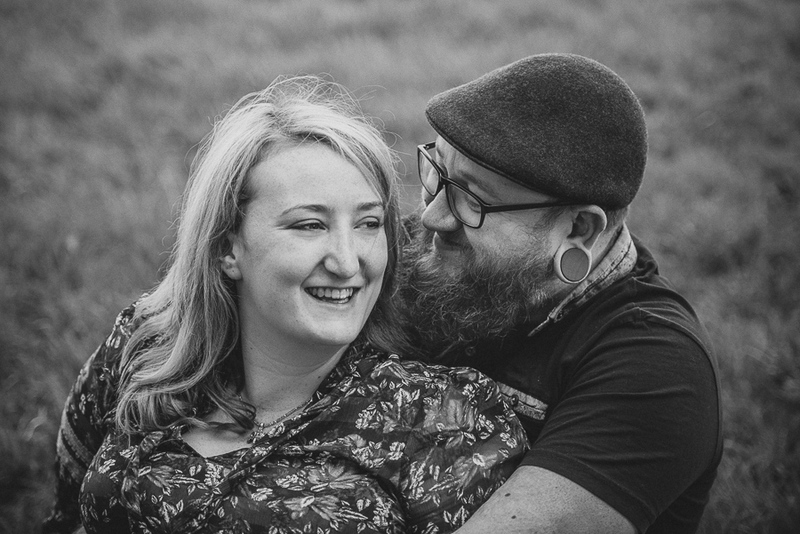 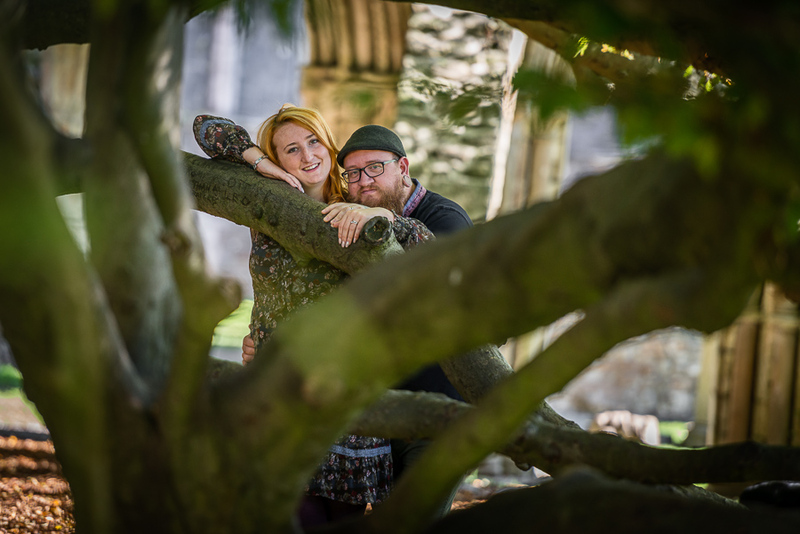 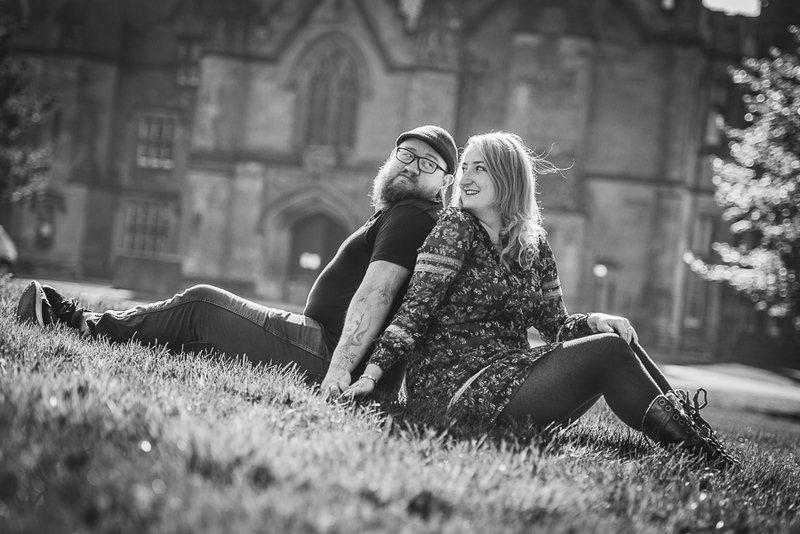 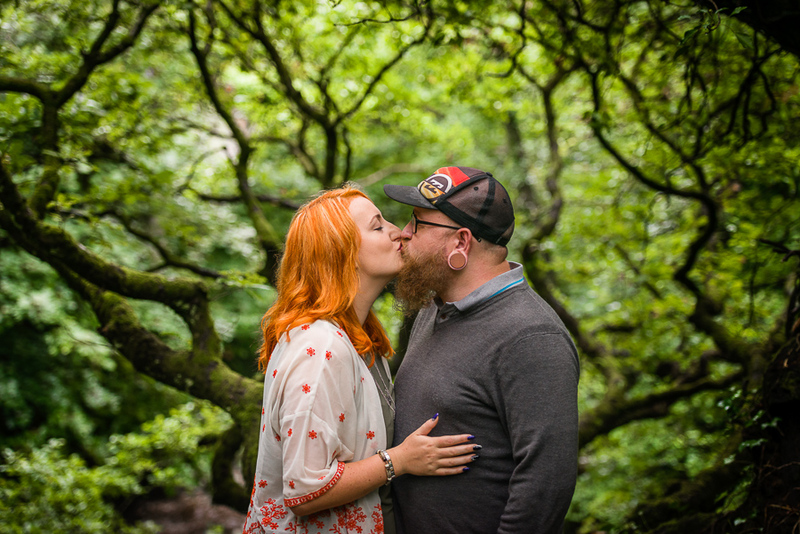 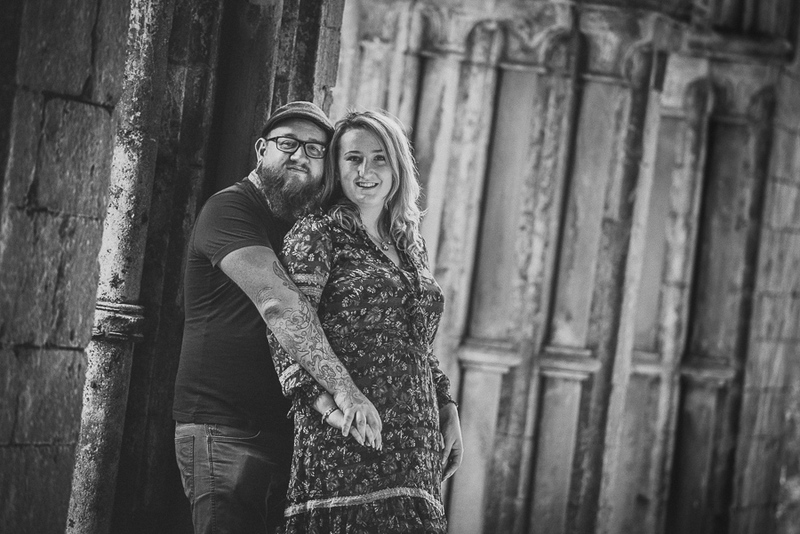 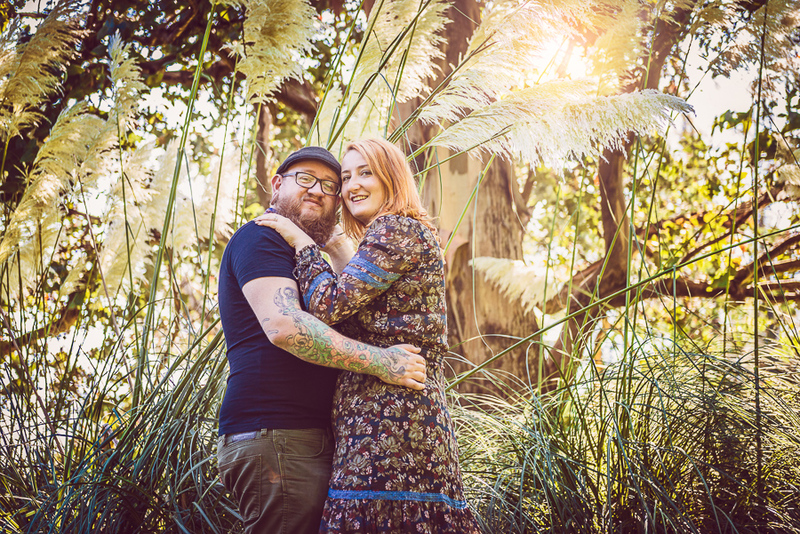 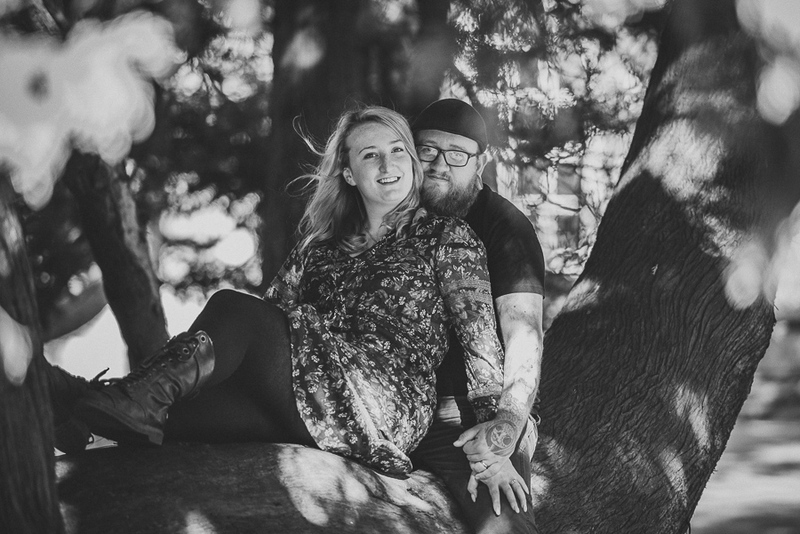 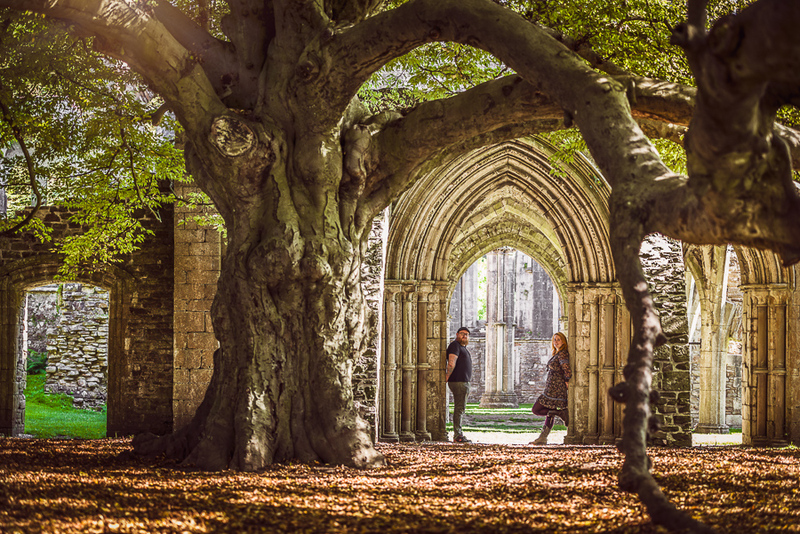 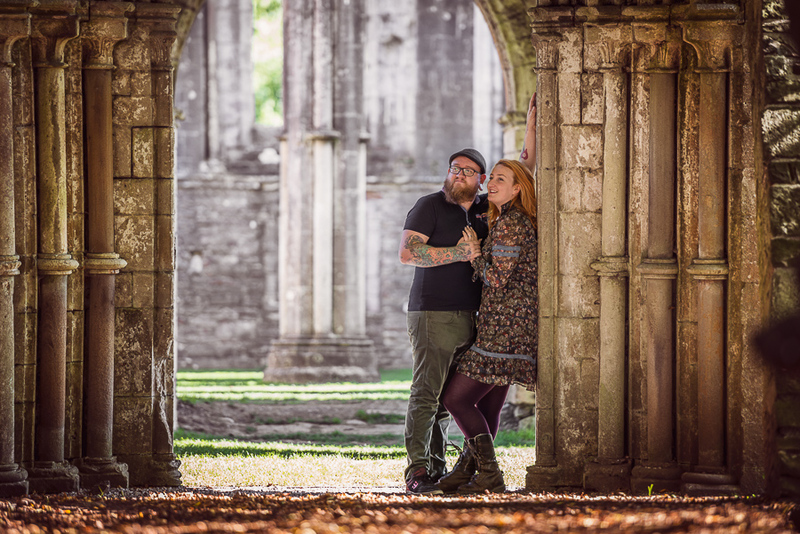 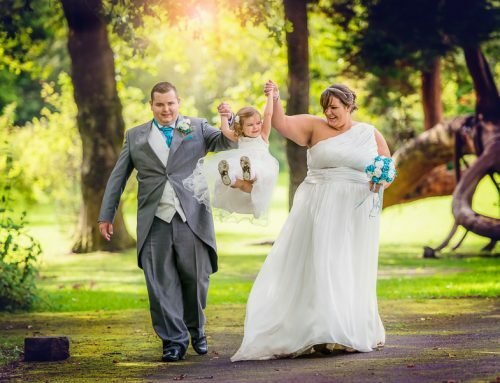 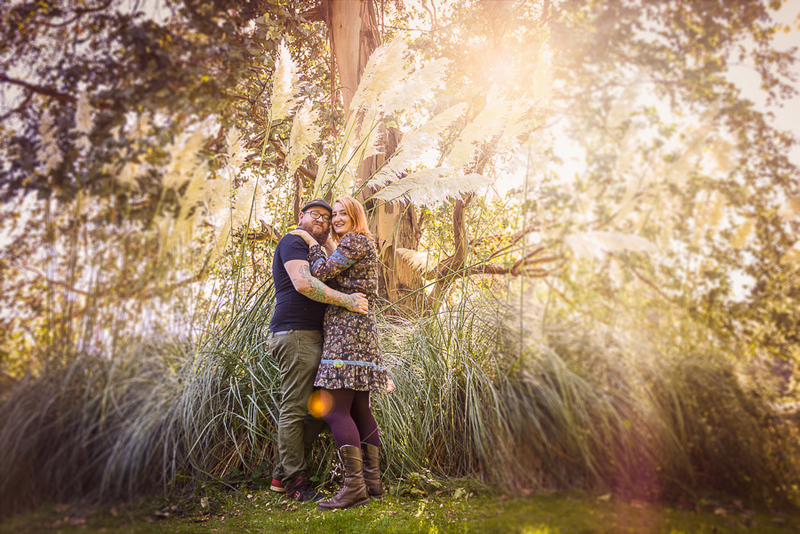 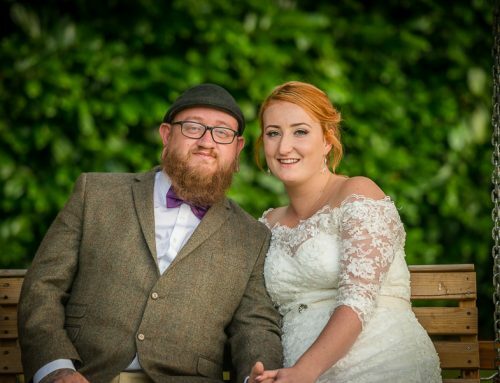 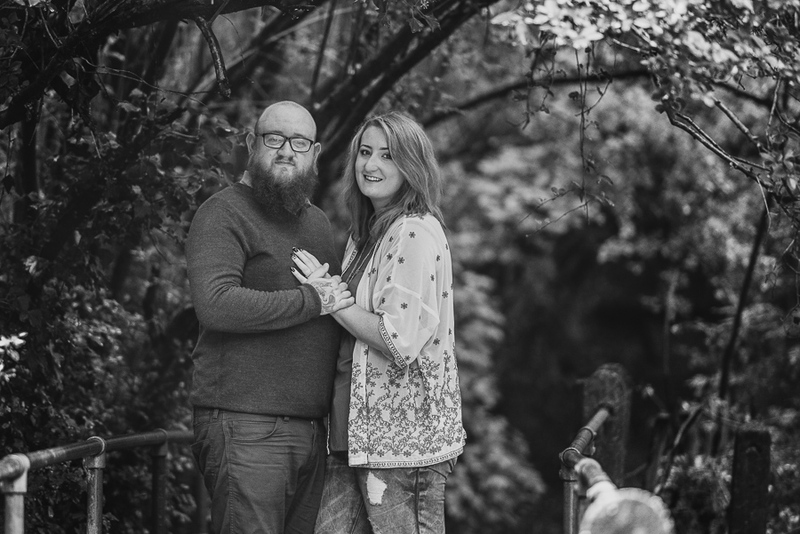 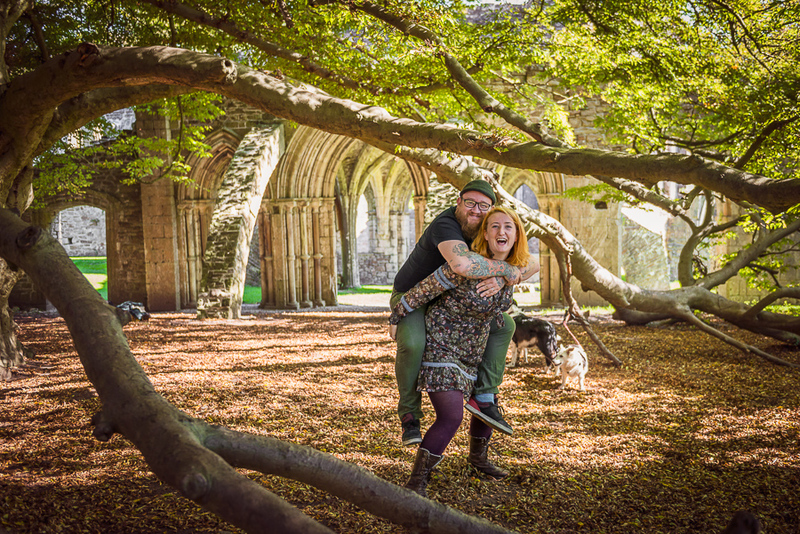 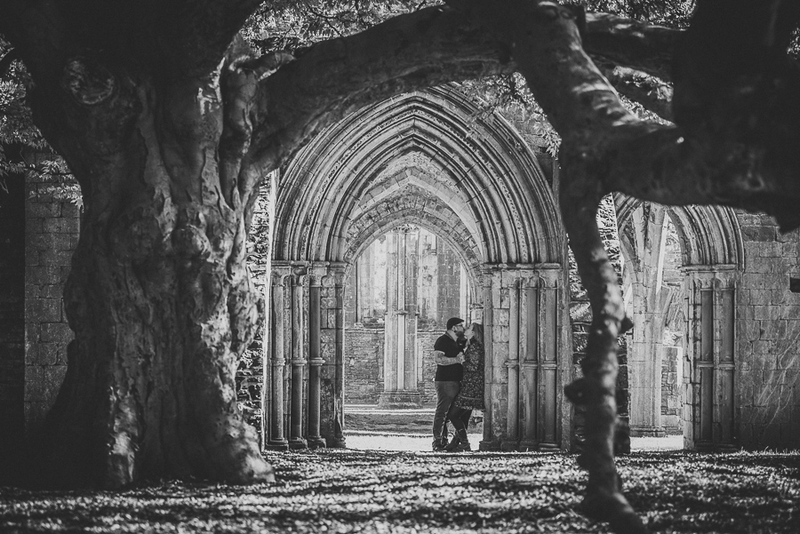 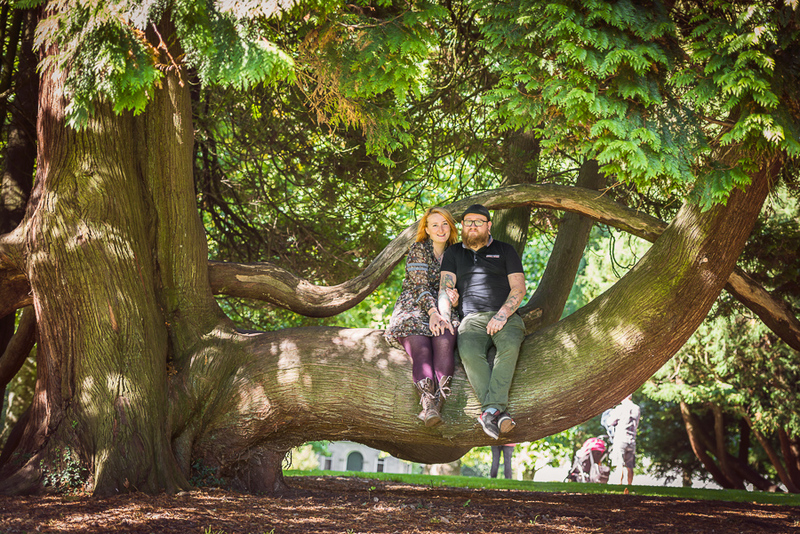 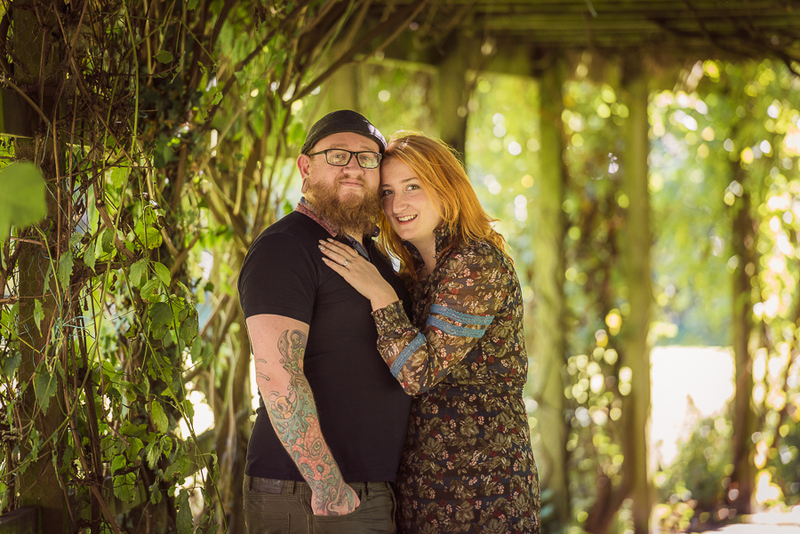 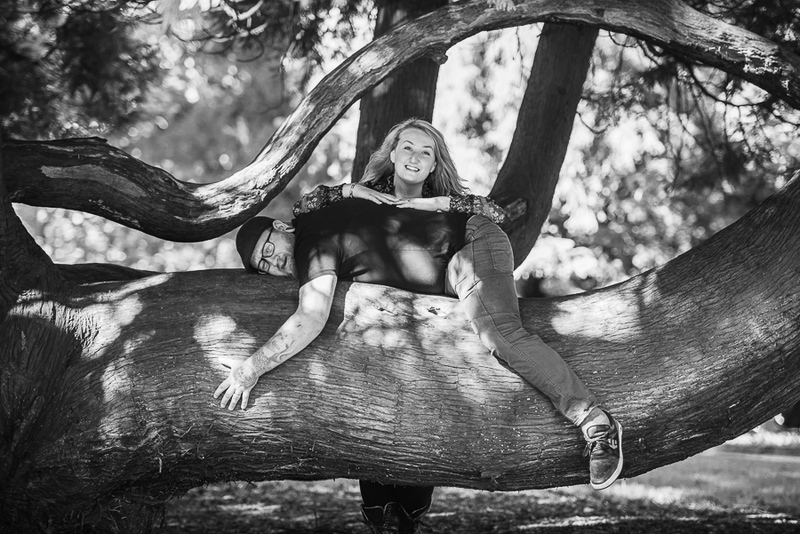 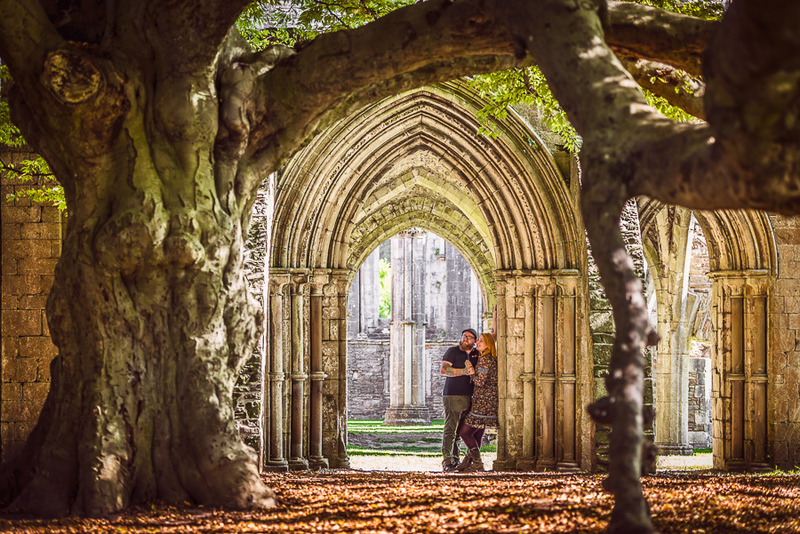 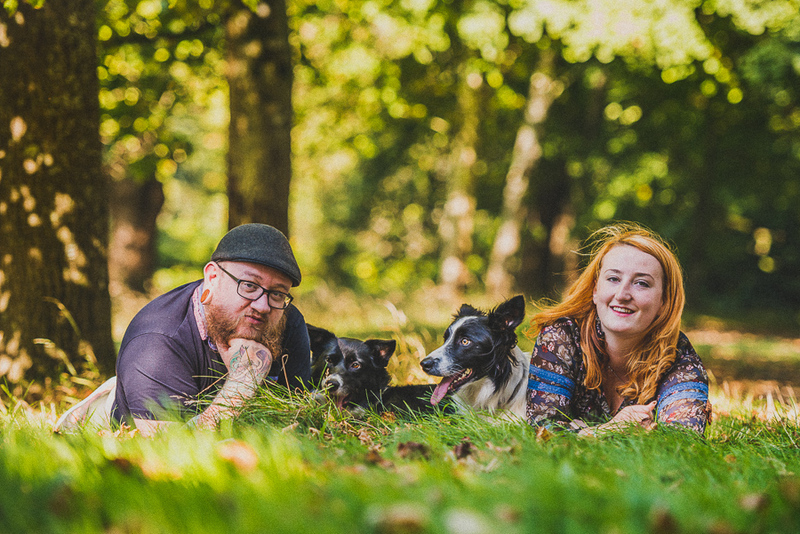 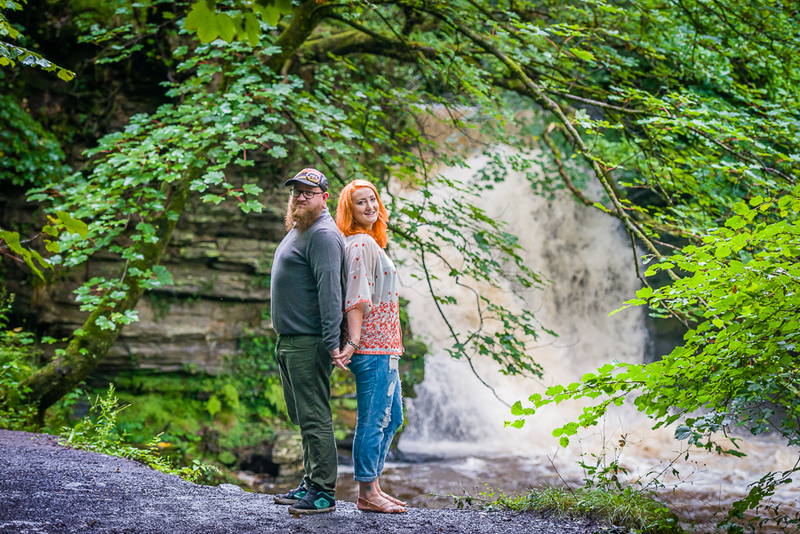 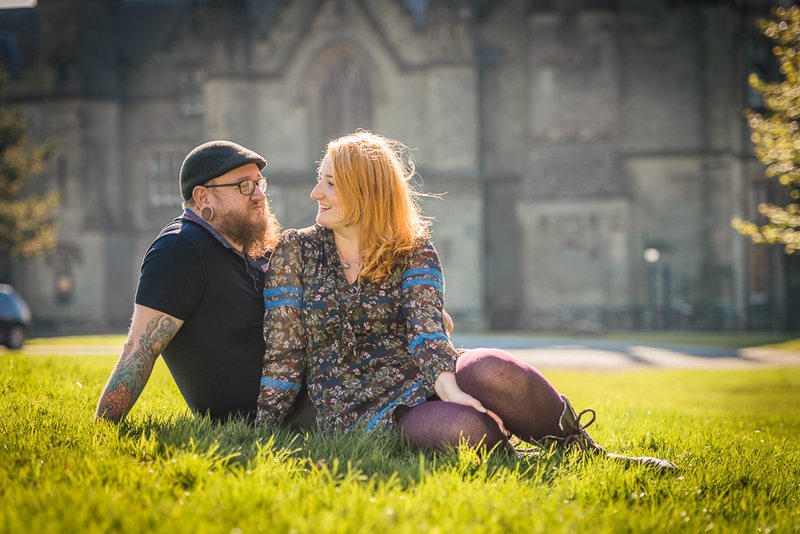 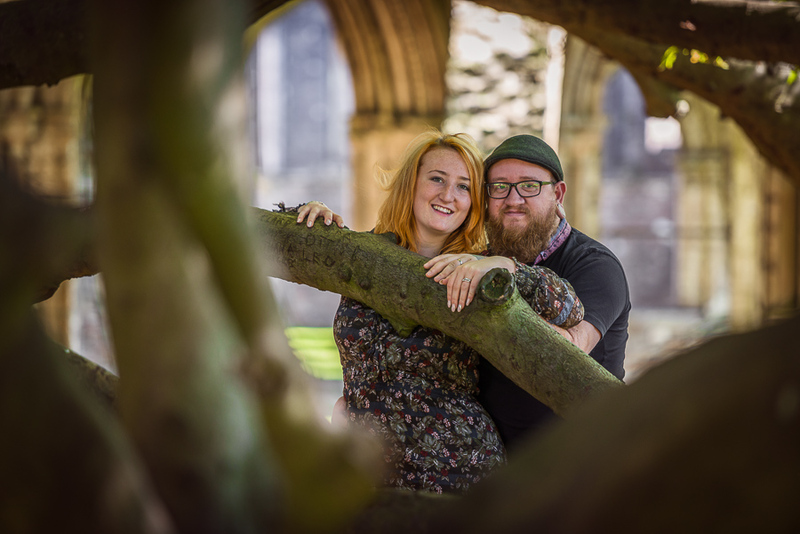 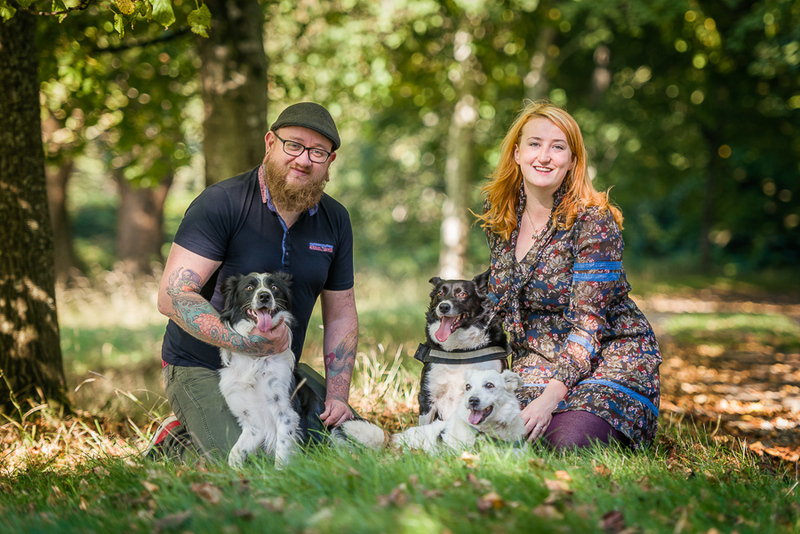 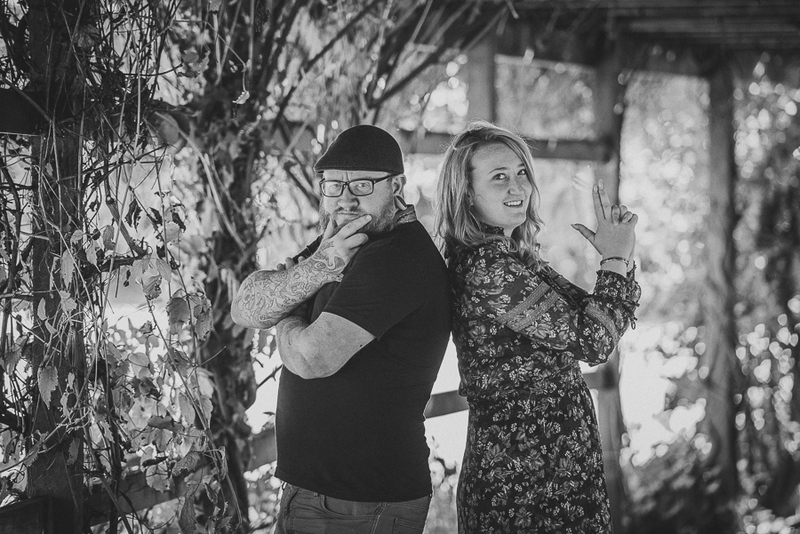 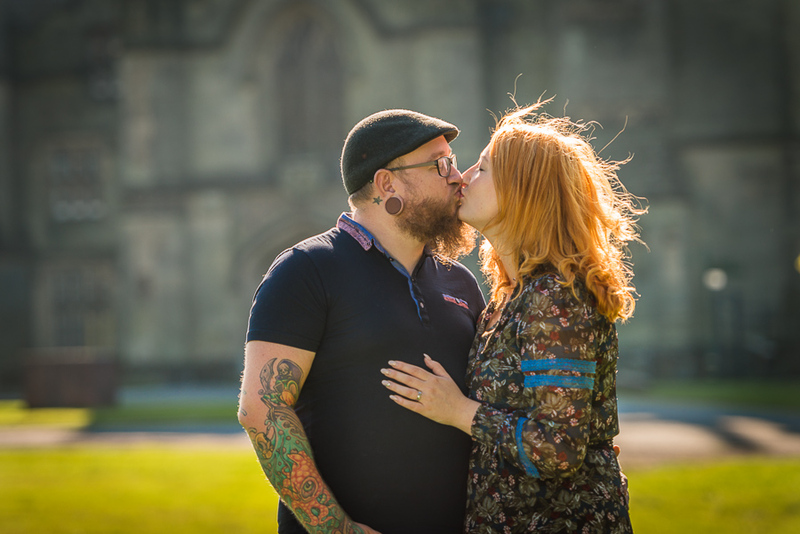 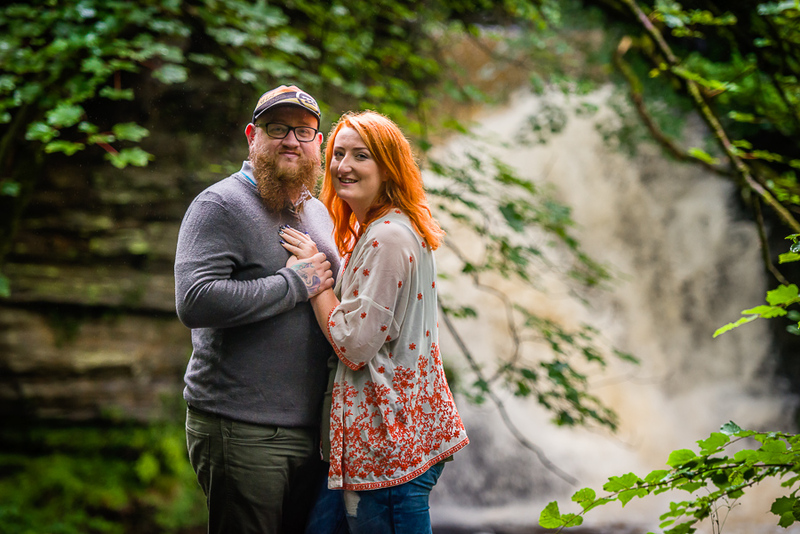 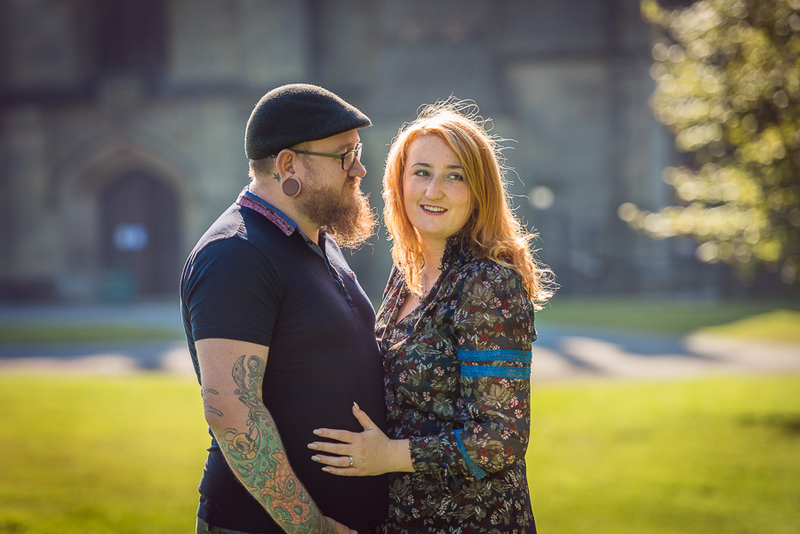 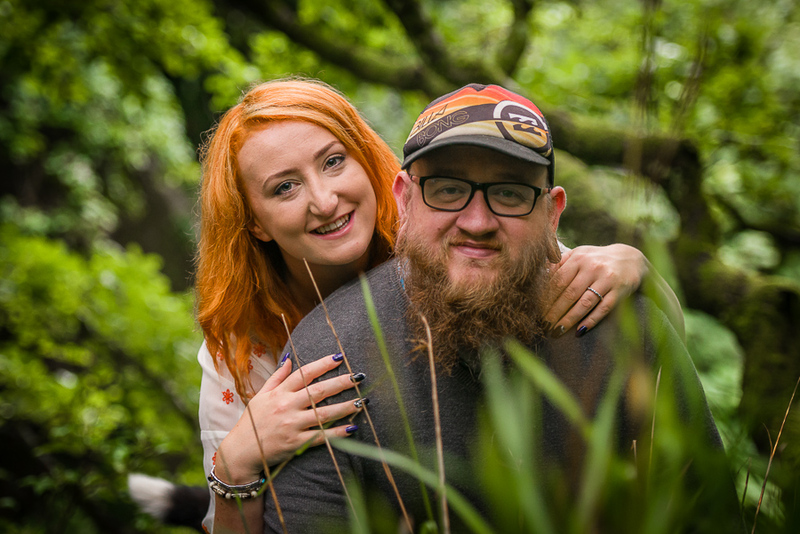 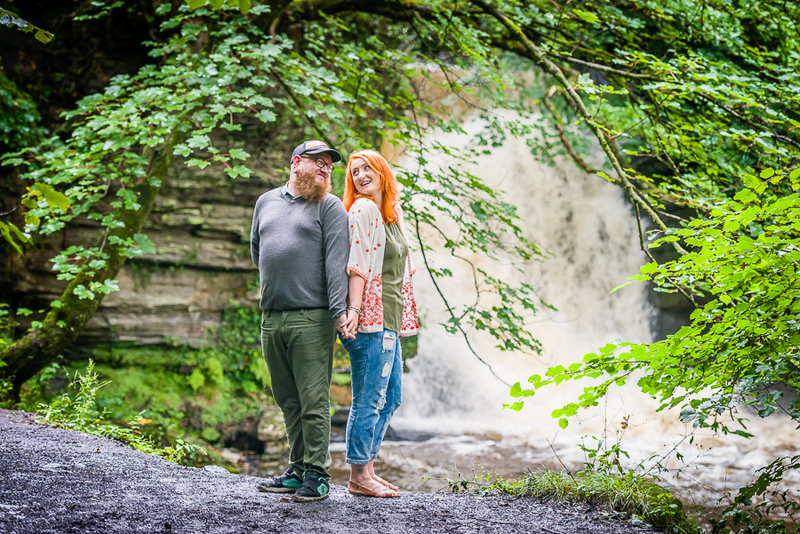 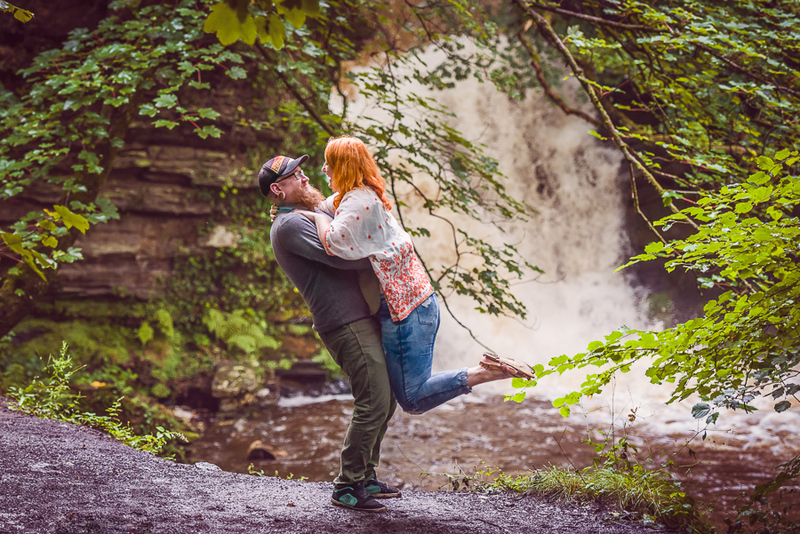 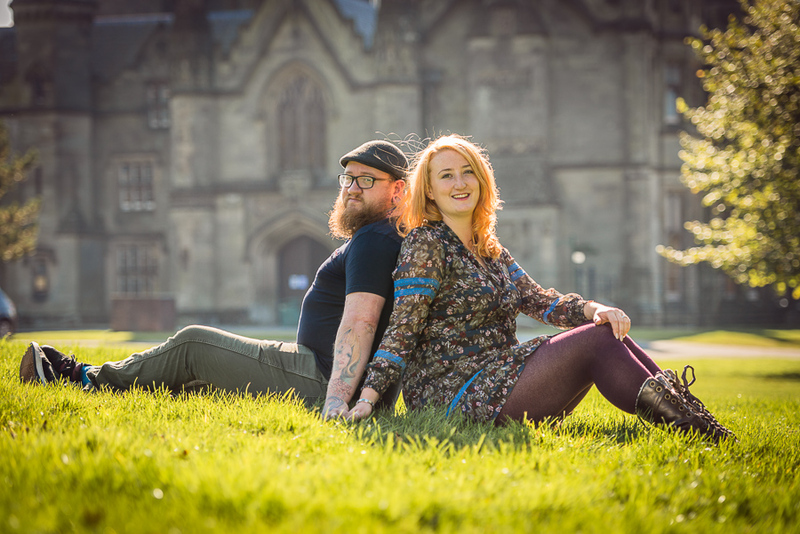 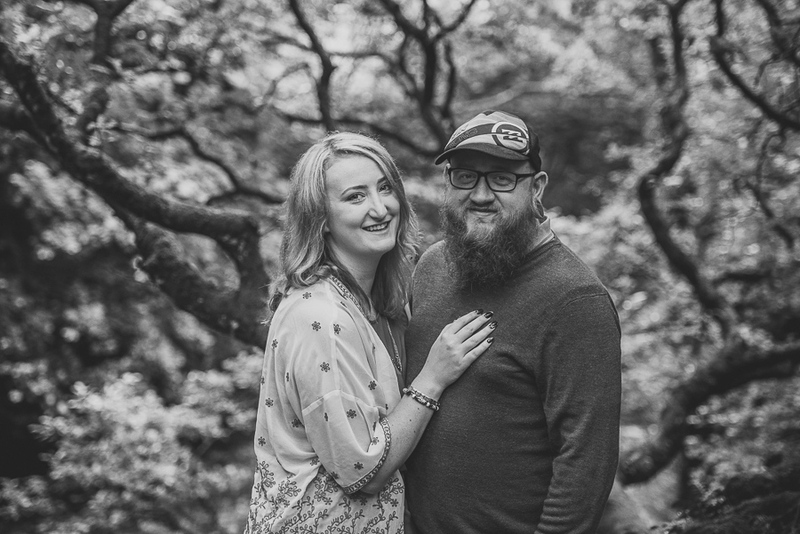 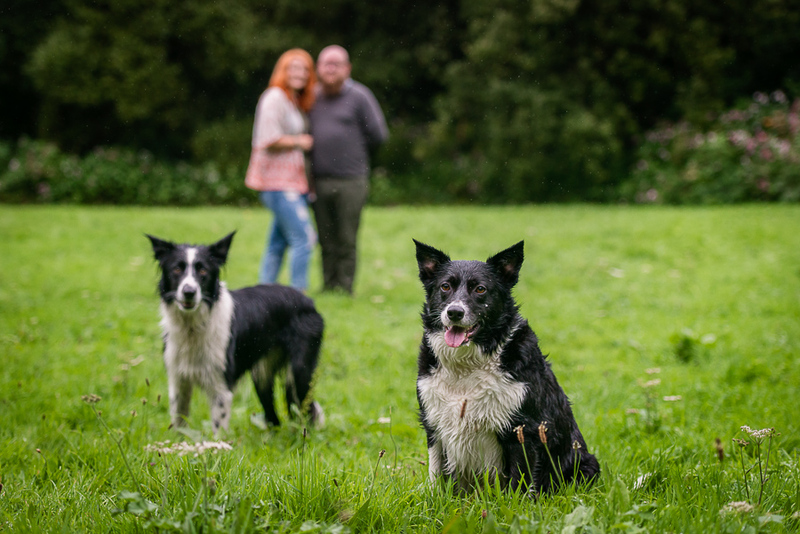 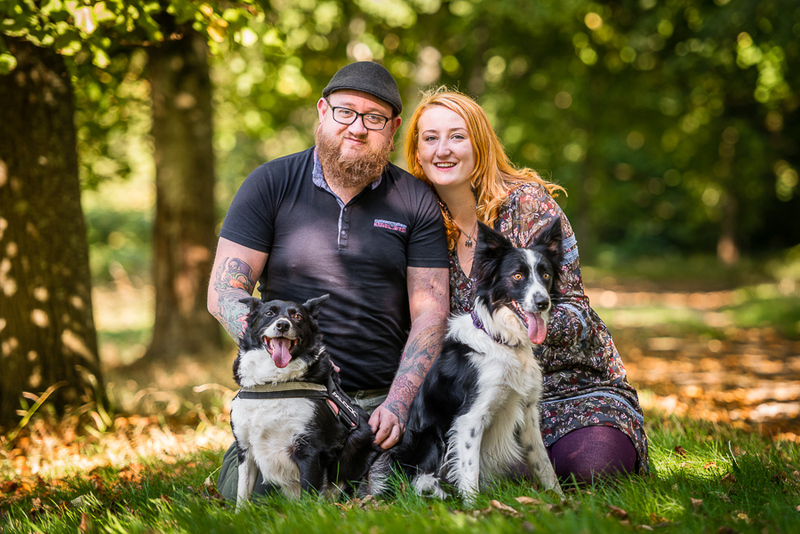 Ellen and David brought their two adorable dogs for some relaxed engagement photos before their wedding at Manor Park Country House in Port Talbot. 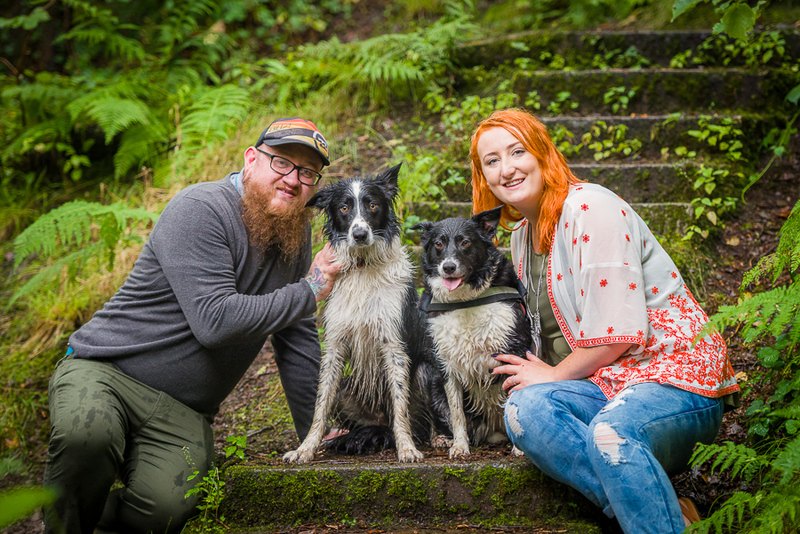 This was brilliant fun as I am also an animal lover. 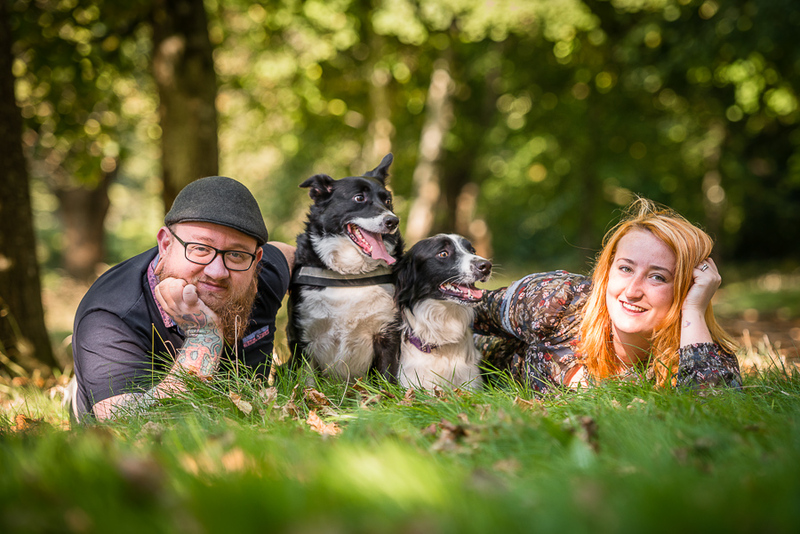 Dogs, like children, help people relax and forget about the camera.